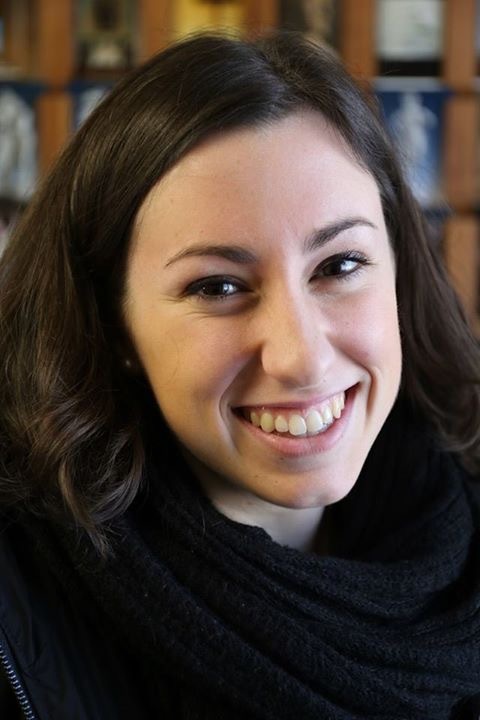 Carlotta has designed the Wonders of the ADS exhibition to feature the many different data types held in the ADS archive, from digital photography and drawings, to 3D models and videos. The exhibition also features the different facets of archaeological investigation, from different thematic time periods to different methodological approaches. The exhibition is made up of 18 exhibits each featuring a specific ADS collection to illustrate a theme. 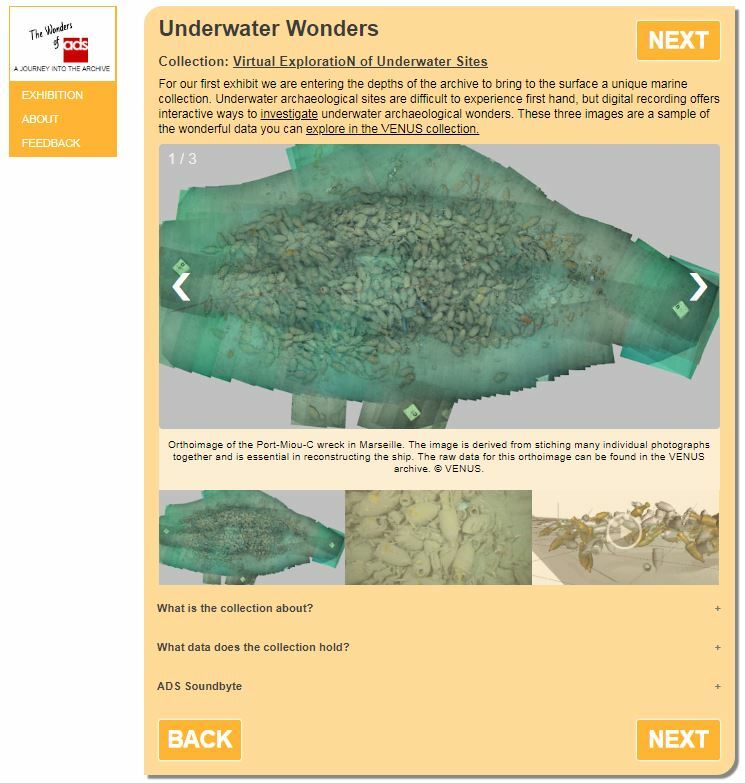 The creation of a digital exhibition highlighting the vast array of exciting archaeological projects and different data types held by the ADS will offer a new way to explore the archive and help more people access, learn and make more use of the ADS. The ADS hopes this new and exciting venture will be the beginning of a series of online exhibitions that use the ADS archives. 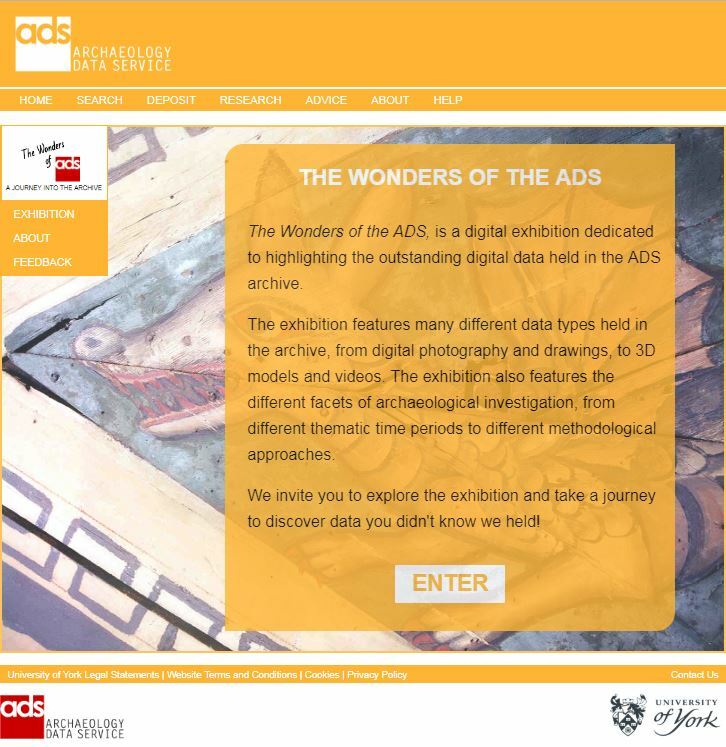 The Wonders of the ADS exhibition will run until December 2018 and feedback on the content, design and future of the exhibition will be sought throughout August 2018.